A CTfastrak "New Flyer" bus on the move. 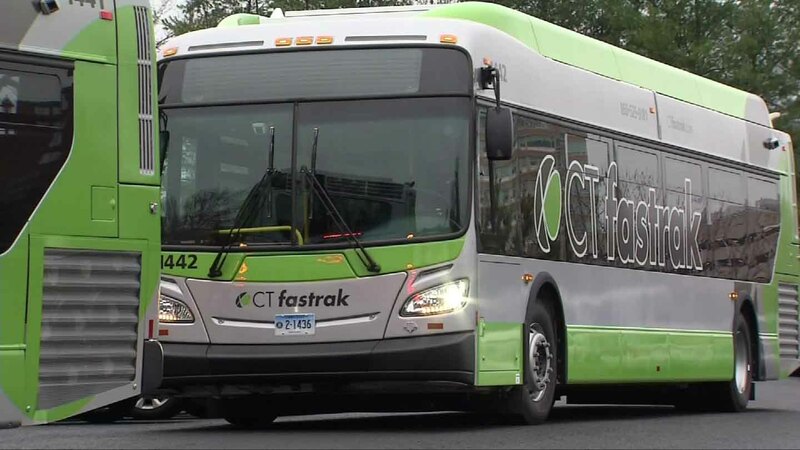 A study by the state Department of Transportation leads to the expansion of the CTfastrak bus system east of the Connecticut River. Beginning in August, CTfastrak will offer extended weekday and weekend service. Ultimately, CTfastrak routes will extend further east to the UConn campus in Storrs. This is great news for our town. CTfastrak will make it easier for residents to get to and from work, school, shopping and elsewhere. It will help to relieve congestion on the highways and reduce carbon emissions.